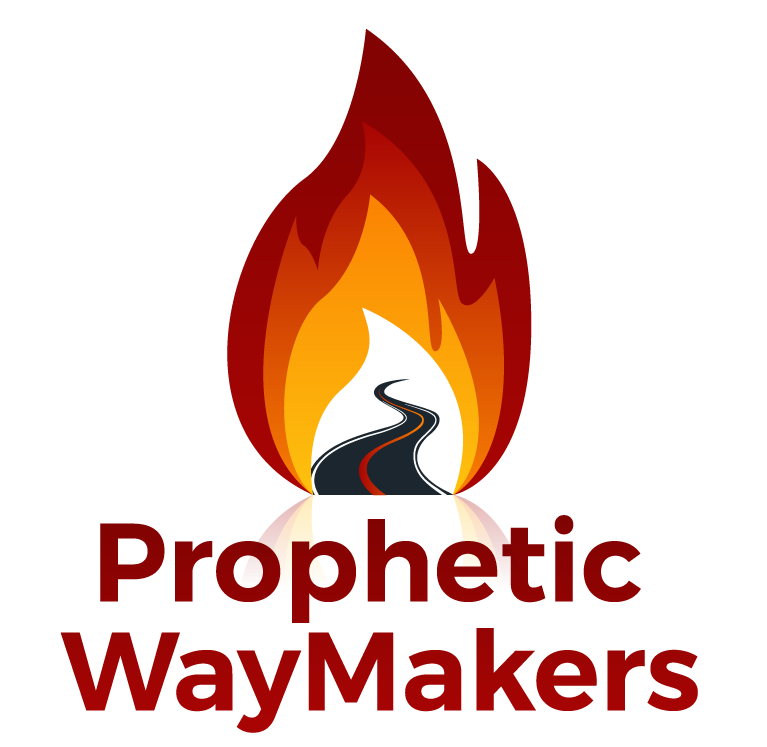 Let’s Begin: How to set up a Dream, Vision and Prophetic Words Journal or DVP Journal – WayMakers: Prophetic and Loving It! The Language and the ways God will speak to you, are as unique as your fingerprint or your iris print from your eyes. Our way of receiving His way of thinking is the uniqueness of our created likeness to Him which makes us One of a Kind. Your Giftings are meant to reflect His beauty and purposes uniquely. So, setting people in boxes won’t work because we will leave somebody out according to our perspective or experience. This is a guideline for you to “capture” the thoughts, dreams, visions and Words on paper to keep them before you always, as He continues to unfold His Beauty in your Life Course. Capturing the Experience quickly while it is vivid, is always helpful because the details, feelings and vividness of the Experience are best at that moment! So, Let’s begin with Capture. DTS sheet: Date, time and situations blank page of your NOTEBOOK, JOURNAL OR WHATEVER YOU USE. Computer notes are great too, as long as they are accessible ANYTIME! 2. On the DTS page : record date, time, situations around the DVP that seem important TO YOU! If you choose a DTS for each Entry then place a blank sheet at the front of each Entry. REMEMBER, if what you have done in the past wasn’t helping you grow in hearing the voice of God and the prophetic leading, DO SOMETHING NEW LIKE A JOURNAL. You can see it daily and be amazed at how the Lord is leading you in this simple discipline. You will remember what He is saying! a. Please don’t edit or hold back things. Sometimes things like nakedness, beating something or someone seems to “not be spiritual” to you or embarrassing. These are some of the key spiritual components of what the Lord is saying to you. LEAVE OUT NOTHING b.Next: write your emotional response in the Experience. Write your emotional Response when you awoke from the dream or vision and how did it affect your day. A Word may or may not have an emotional response but it can if you are overwhelmed by its magnitude or worry what others will think. c. Record the Emotions you recognize in your Experience. 1) These help to reveal what Spirit is working in what area. 4R’s sheet: Reflections, Revelations and Responsive Relationship between You and the Holy Spirit. 5. OUTCOME: you may record the outcome however it leads to definite direction, Word for someone or Breakthrough for yourself. It may open up your Spirit and Soul to being more aware of how you are being lead personally and a Vision for your Life and Others Lives as it will have an Eternal Impact. This is taking your Salvation Seriously. Why? Because it shows that you really Believe that You WILL MAKE A DIFFERENCE IN GOD’S KINGDOM because HE saved you and has Now Empowered you to do what He did through the Power of His Holy Spirit. If you are not Baptized in the Holy Spirit, it is time to seek the full power Jesus Promised from His Father. Jesus will baptize with the Holy Spirit. 5. Please feel free to correspond with me through the website or pwm2day@yahoo.com or private message me and we can discuss your journals together. Find a Mature Prophetic Voice to WALK through this Adventure with you so that You will be able to Help others Find the Way. That is a Prophetic WayMaker. Thanks Cathy for your review. I hope everyone will share their experiences with everyone.